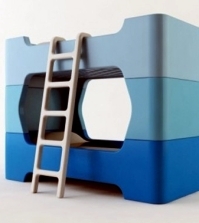 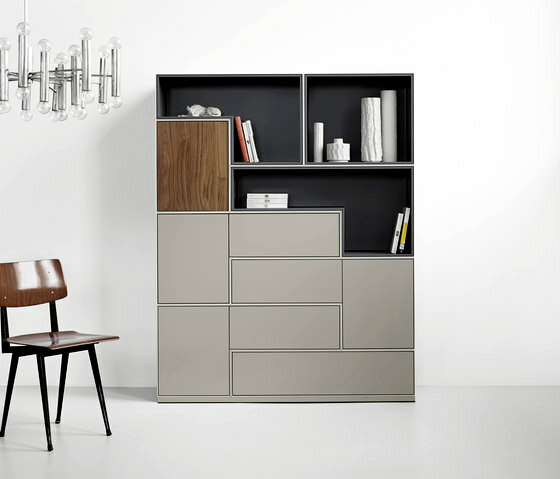 The company is headquartered in Munich Piure for modular systems that allow for almost endless combinations. 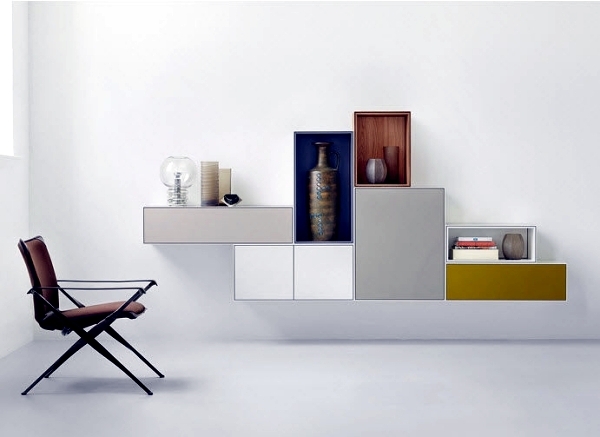 They are modular shelves, sideboards, cabinets and shelving systems whose design is characterized by elegant simplicity and subtle colors. 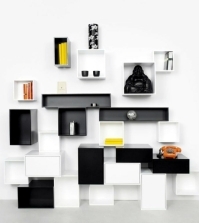 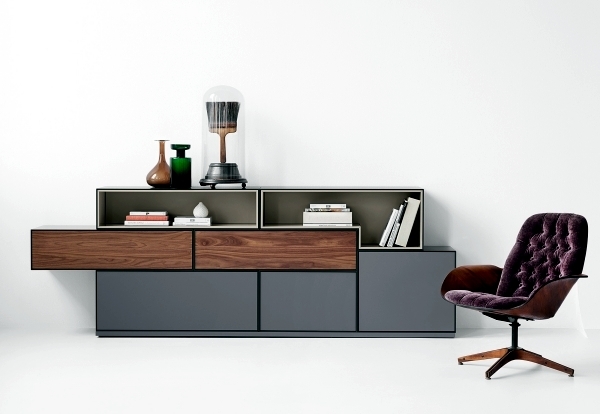 The basic element in the modular furniture is of course the box. 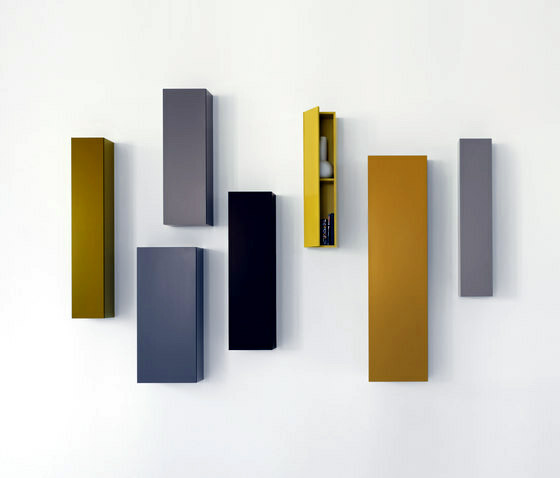 A variety of materials and color palettes, but allow you to do these simple boxes individually in color and size. 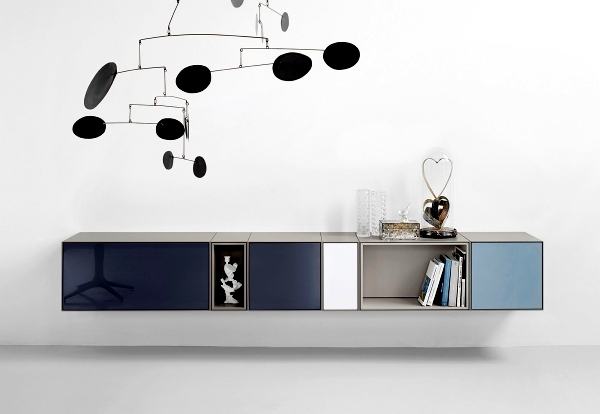 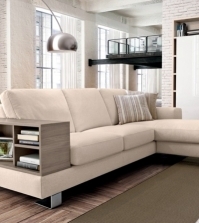 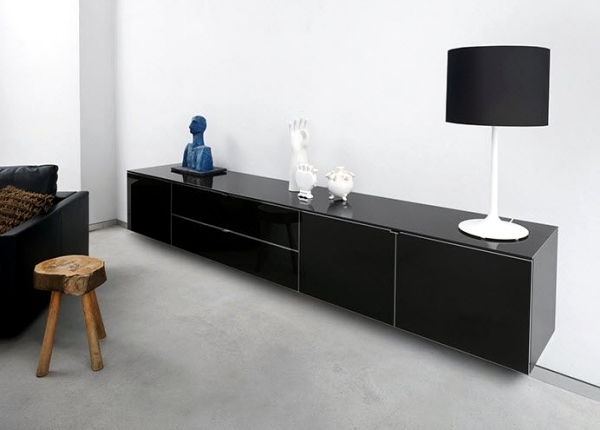 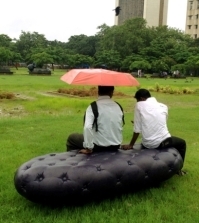 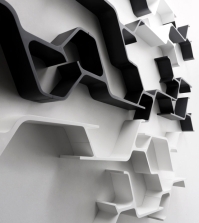 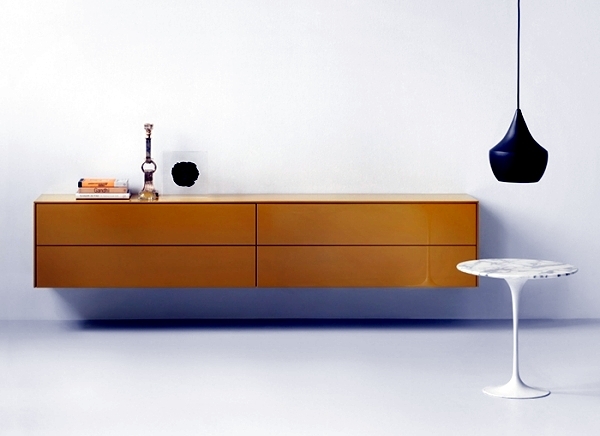 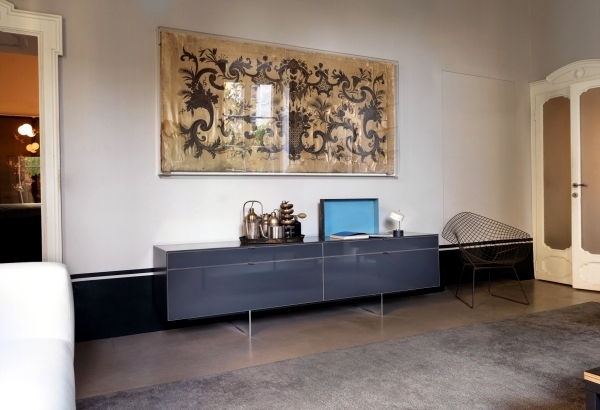 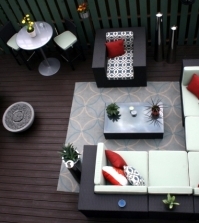 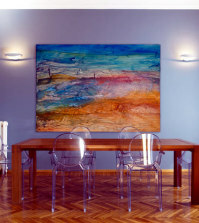 Virtually the online configurator, you can compose your own furniture. 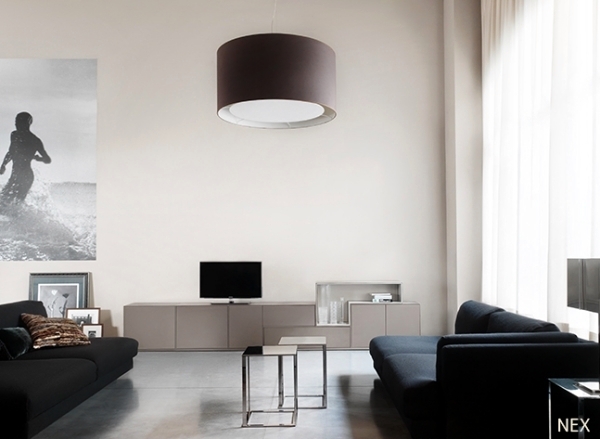 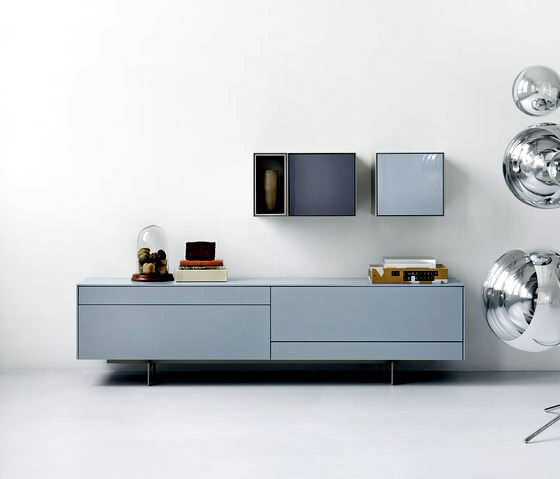 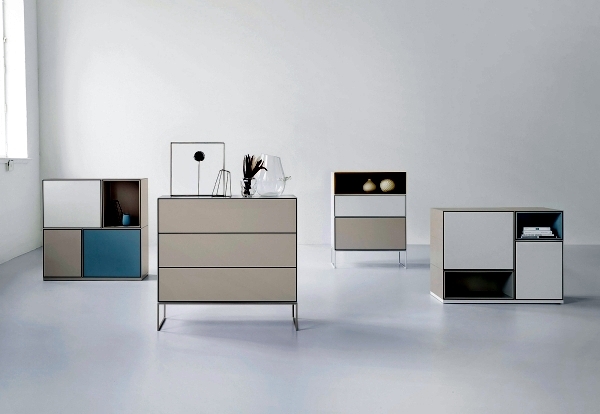 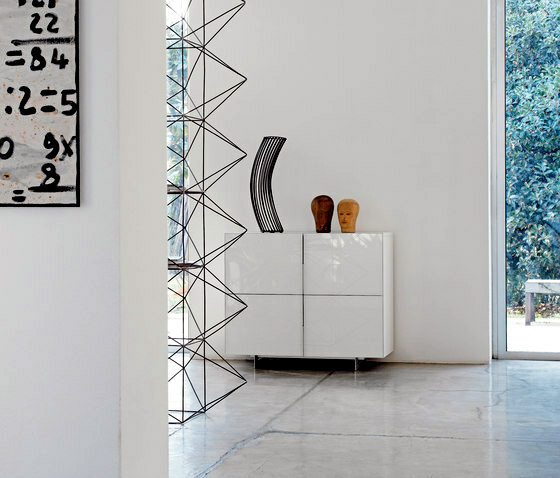 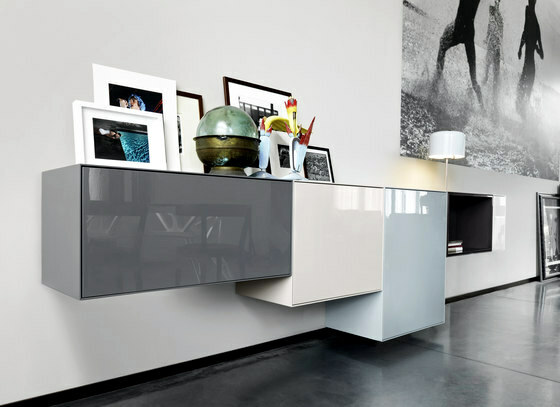 Whether matte or glossy, vertically or upside down - systems modules Piure exude sophistication and restraint. 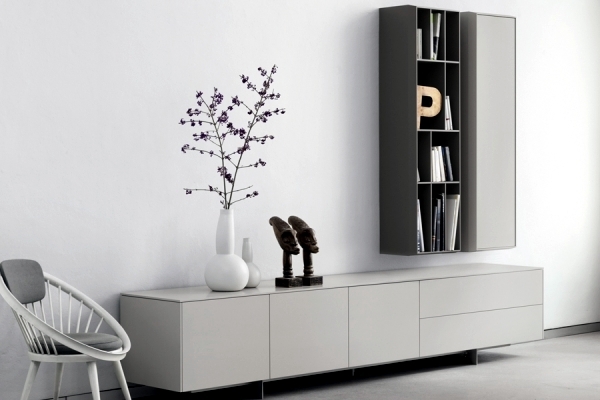 Models with doors without handles can also ideal for all interior and harmonize all architectures. 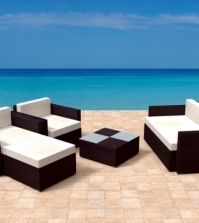 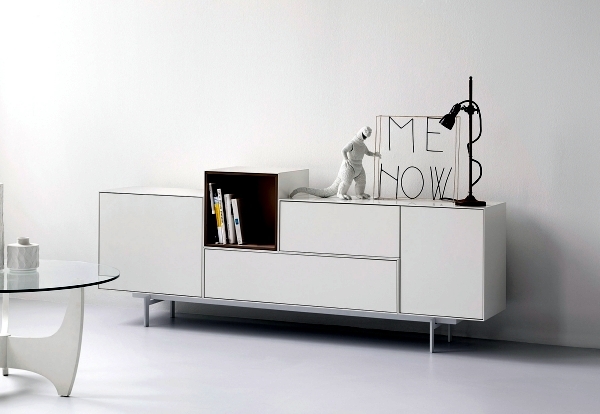 The furniture design is Piure, simple timeless elegance and high quality. 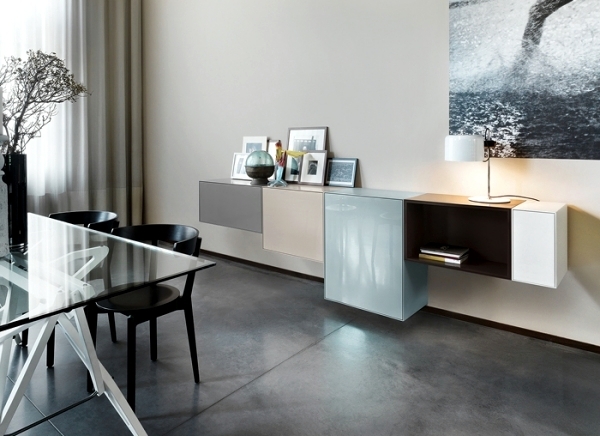 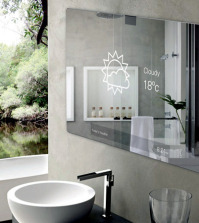 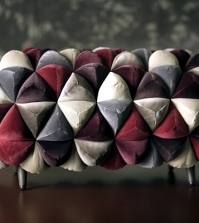 Piure claims to high quality materials, the best manufacturing and design ästethisches.